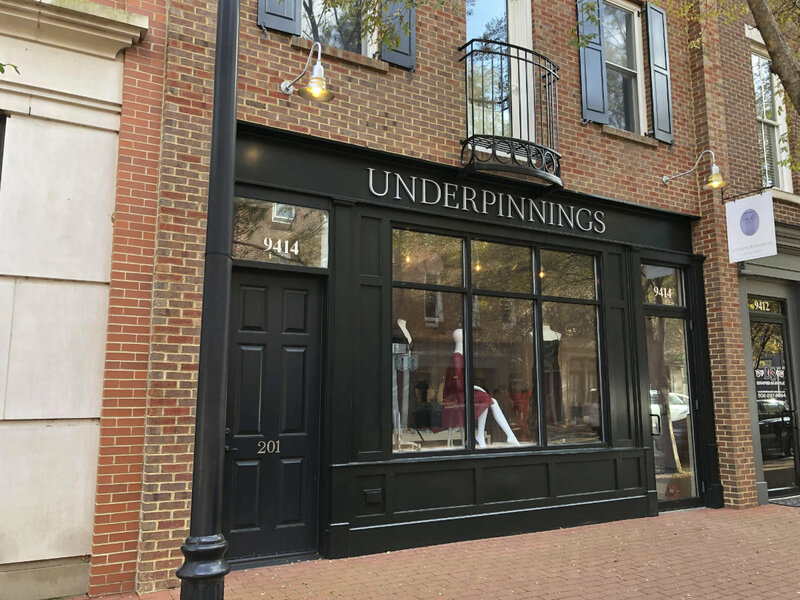 Underpinnings Lingerie will host a Brackets and Bras event at its flagship store at 9414 Norton Commons Boulevard on 21 March from 4-7. The event will highlight the excitement that descends on Louisville each year during March Madness. “College basketball is such a fun celebration of local! We hope the spirit of cheering on the home team will extend to supporting Kentucky-owned businesses, and we’re looking forward to welcoming all fans– we don’t take sides,” says owner Stacia O’Sullivan. The Brackets and Bras event will feature a bracket competition, drawings for prizes, and gifts with purchase. Underpinnings, which is Louisville’s only lingerie boutique, offers the region’s widest range of bra sizes 28A-54N. Lingerie items come in sizes from extra small to extra-extra-extra large, and everything in the store is exclusive to the area. Underpinnings will offer light refreshments and beverages throughout the event, which will conclude well before tip-off. Underpinnings mission is to improve your daily life by helping you build your wardrobe from the bottom up. We accomplish this by identifying high-quality, beautiful lingerie and bringing it to our customers. No matter the size of your bust nor your wallet, you deserve to find something that fits you perfectly and makes you feel your best. By keeping our focus on fit and service, you can shop with us and know you’re getting great advice from our team. As a woman-owned company, we strive to promote meaningful diversity, create an environment of inclusivity and care, and provide education and growth for our team. We strive to be the world’s best lingerie company, and we will achieve that through creating a supportive environment for everyone.